Discover sights like Prague Castle, Old town square with the Astronomical clock, Charles bridge, Jewish quarter and much more with our tours, guided by professional guides! Sightseeing & Fun, all in one? 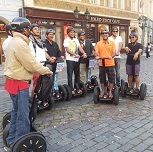 Experience Prague on segway tours! Our private segway guides are ready to show you around, passing by most beautiful parts of the city! Join us on bike tour, covering all of the beautiful and historical areas in Prague city center and see sights like Old town square, Municipal house, Prague Castle, Kampa island and much more! Do you prefer to explore the city on your own? 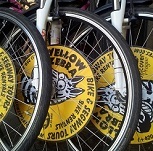 We can provide you with with our fleet of 30 brand new bikes! Baby seats and children bikes are available! We know how to treat you. We know everything about PragueBeer and Prague Culture. 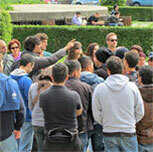 We have over 20 years of tourist industry experience. 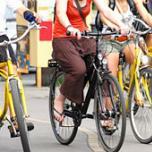 More tips about Prague you can find at this where to stay in Prague webpage.